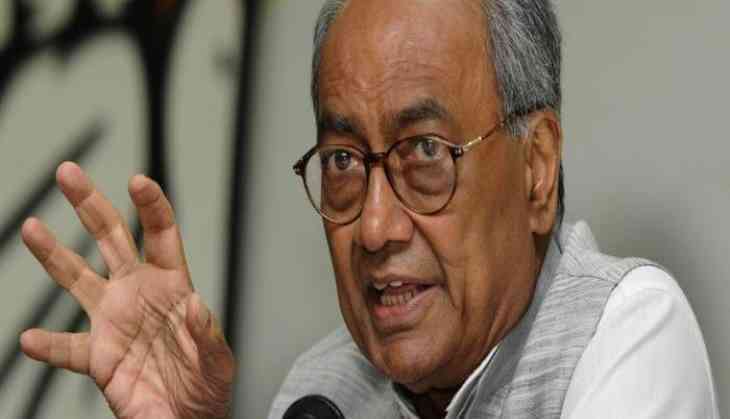 Congress leader Digvijaya Singh castigated the release of the film Padmaavat and said that films which hurt the sentiments of any religion or caste should not be made. Talking to media here on Wednesday, he said, "If a film is different from history and hurts sentiments of people of a particular religion or community it should be best avoided to be made." The Sanjay Leela Bhansali magnum opus, which is releasing today, has been embroiled in controversy since its inception. The top court had set aside the notification passed by the states of Madhya Pradesh, Haryana, Rajasthan, and Gujarat to ban the release of the movie.